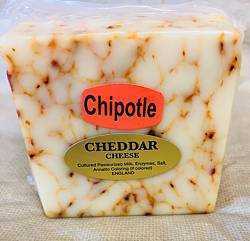 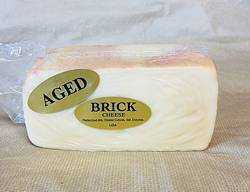 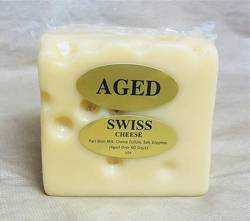 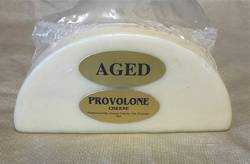 Aged Swiss Cheese 1 lb. 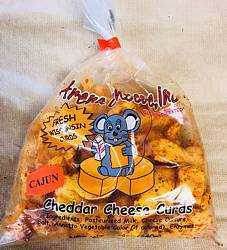 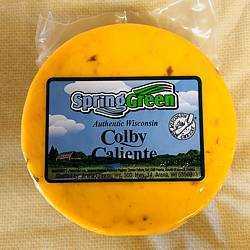 Apricot and Ginger Cheddar 1 lb. 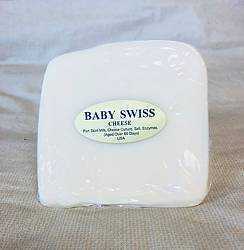 Baby Swiss Cheese 1 lb. 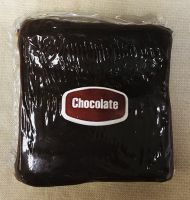 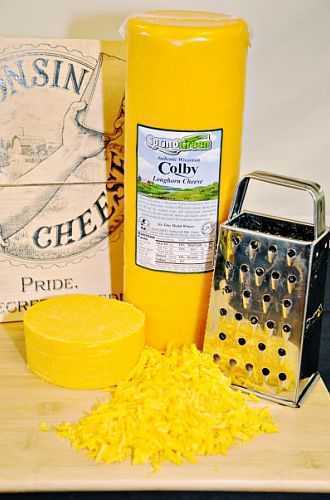 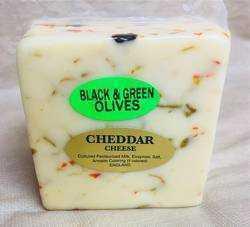 Black and Green Olive Cheddar 1 lb. 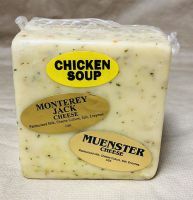 Chicken Soup Jack 1 lb. 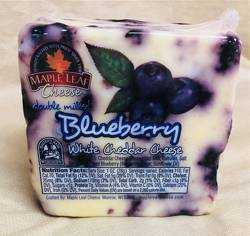 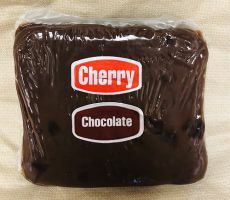 Chocolate Cheese with Cherries 8 oz.